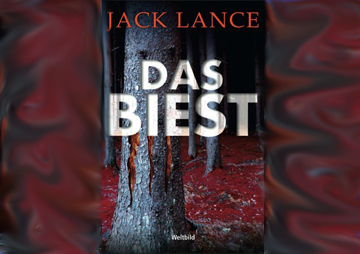 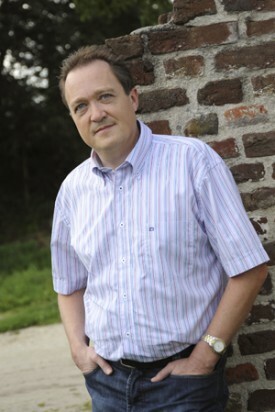 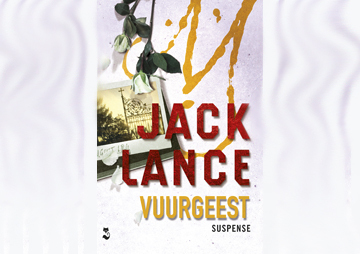 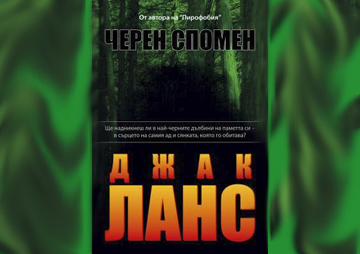 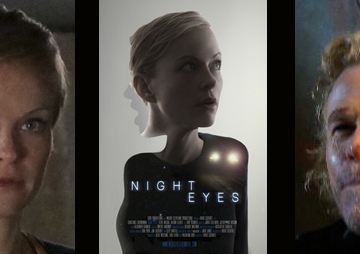 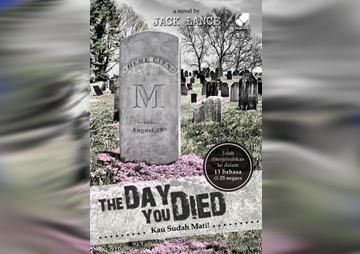 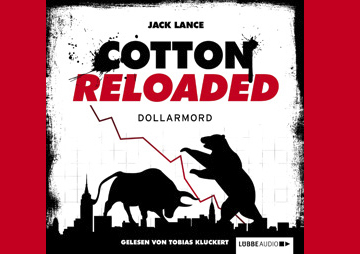 Known in his home country The Netherlands as “the Dutch Stephen King”, Jack’s chilling novels are published in twelve languages and twenty-five countries worldwide. 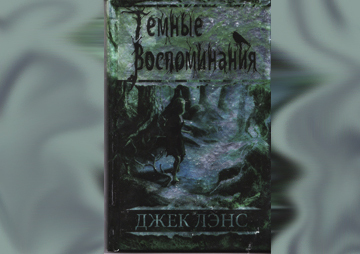 More than 500,000 copies of his books sold worldwide. 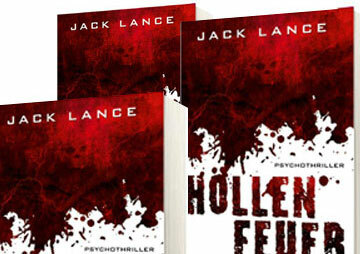 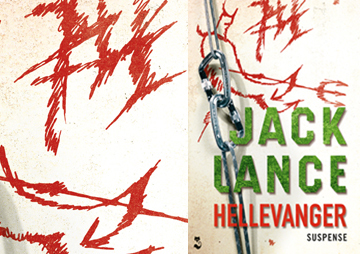 The style and feel of Jack’s novels could be characterized as a blend between the novels of Stephen King and Dean Koontz. 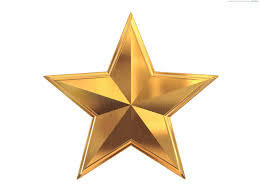 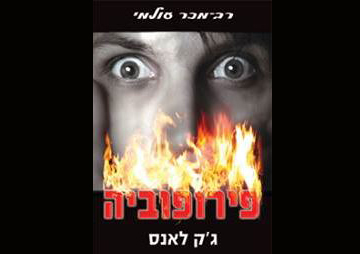 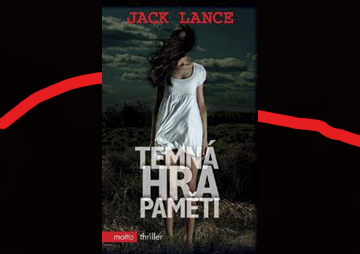 Jack’s novels are published to date in these languages: Chinese, English, German, French, Spanish, Russian, Polish, Hebrew, Czech, Indonesian, Romanian, Bulgarian and Dutch. 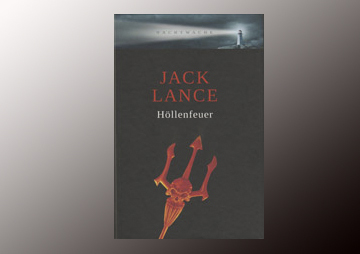 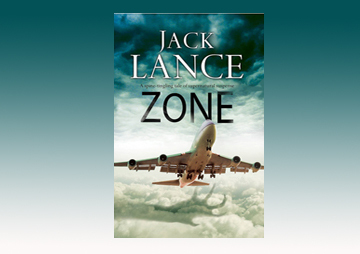 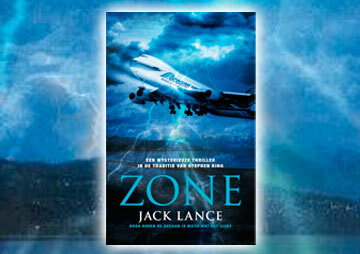 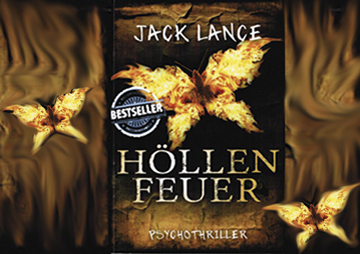 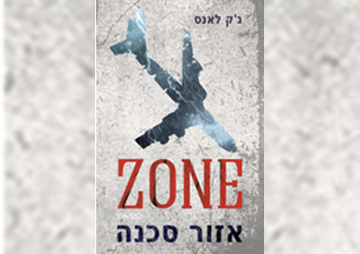 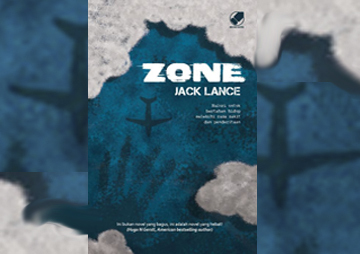 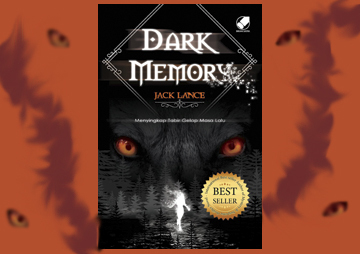 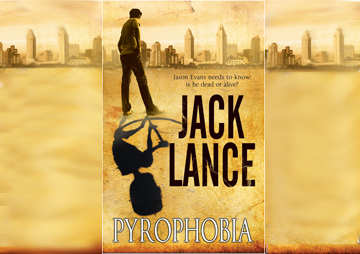 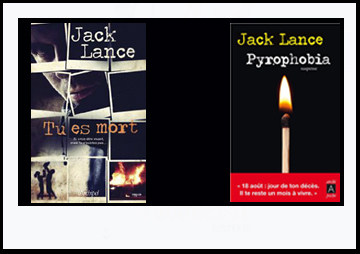 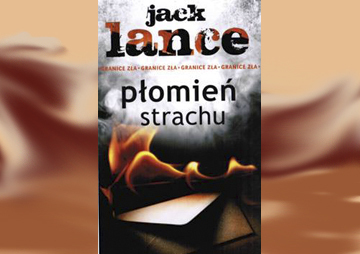 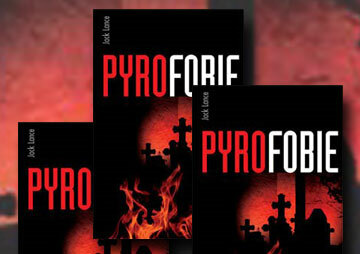 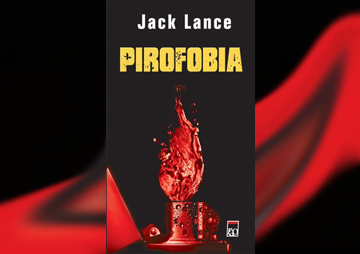 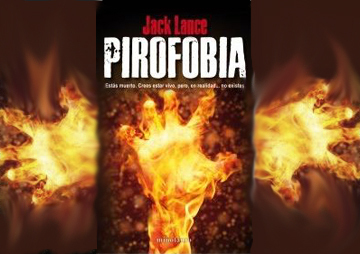 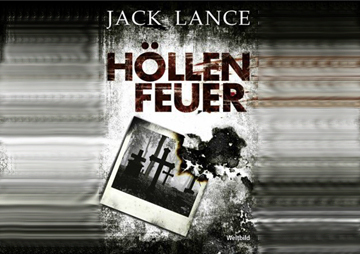 Jack Lance is the author’s pseudonym of Ron Puyn.